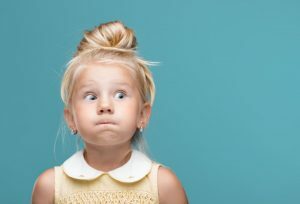 You work hard to help keep your child’s oral hygiene at its best, but even some of the best practices aren’t always as effective as you want them to be. If an infection arises, it can be difficult to determine since some symptoms never show themselves. Just like adults, we often need a professional to look and determine if something more serious is wrong. However, there are a few signs that can signal a child’s tooth infection in Ardmore. Here’s what to look for and what might be causing the problem. 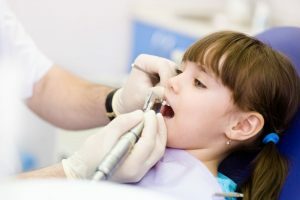 Do you know if it’s time to schedule an appointment with a children’s dentist in Ardmore? Do you know the importance of your child’s first visit? If you’re feeling in the dark about the steps you need to take to put your child on the path to a healthy smile, you’re not alone. Let us help explain when you should schedule an appointment and what to expect during their initial visit. You’ll also learn how you can encourage your child to practice good oral habits. Your Dentist in Ardmore Says Don’t Waste Your Dental Insurance! 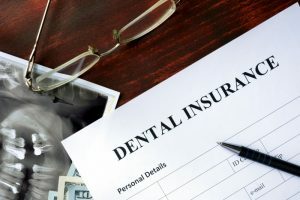 A recent data set reflects some excellent news: that 77% of the population now has dental insurance. The bad news, however, is that only 2.8% of that group maximize their coverage by the end of the year. That means the vast majority of people with dental insurance are missing out on valuable care. As the end of the year is rapidly approaching, your dentist in Ardmore has a remedy for getting more from your dental coverage so you can see the greatest return on your investment! Everything has a history. Everything has a story that tells how it came into being, how it developed. And many times, through historical data, we are allowed to time travel back to the mindset that conceived that which we research. In doing so, we gain an even greater appreciation for the spirit of ingenuity, creativity and resourcefulness that created it. 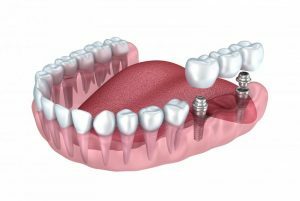 Pertaining to dental implants, as we journey back through time, we will uncover how necessity has always bred advancement and benefited the generations that follow it. Everyone wants a beautiful smile, and at the holidays when we’re taking pictures with friends and family, a flawless smile becomes even more important. 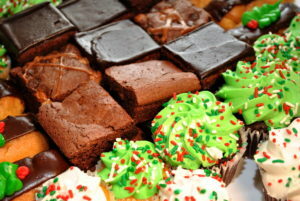 Unfortunately, the holidays put many patients at greater risk for oral health and hygiene concerns. From acidic beverages and sweet treats to less time for tooth brushing, your smile is under constant attack throughout the holidays. Keep reading to find out what dentists recommend to keep your smiles bright this holiday season and all year long.